Ok, so, I will keep this no secret: I love Sephora. And, I love it even more now that was have one here! I swear, this is a tremendous day in Saskatoon history; horrible day for my wallet. I went with a few of my faves for a full out event evening - and it was so worth it! I actually stayed under my Sephora budget, so I also bought myself the Katy Perry perfume as it smells amazing. Annnnyways.. 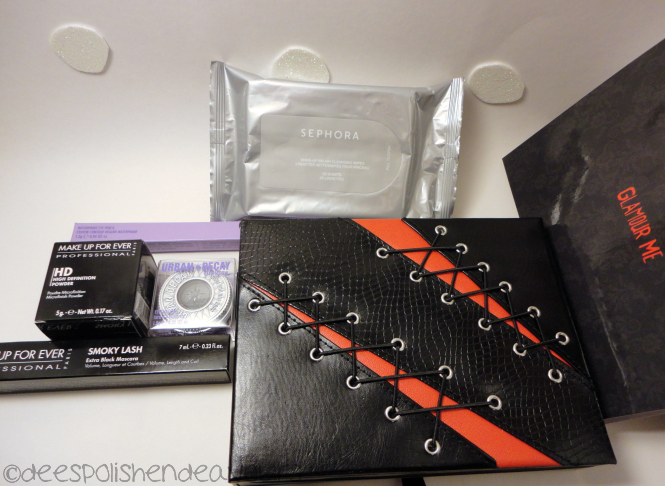 I didn't have anything I particularly wanted.. And I was good - I put back the UD Book of Shadows palette.. BUT.. I found a different palette to purchase. 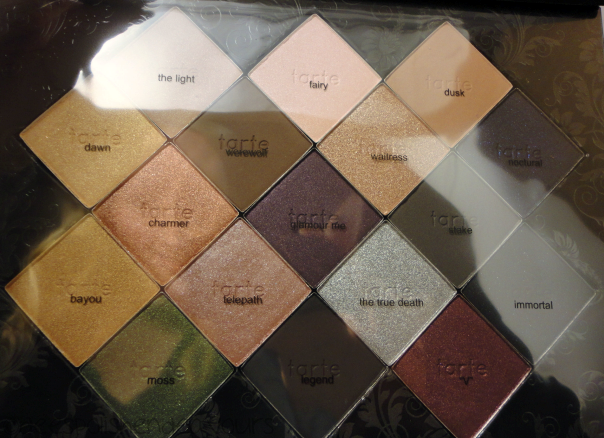 A Tarte palette inspired by True Blood. Le sigh. And the colours seem to be quite pigmented. Swatches? Anyone? And the rest was just.. added bonuses. Ok, I lied. I did go wanting something in particular: Makeup Forever Smoky Lash. And I got it - yay! The only thing that I wanted that they were out of was a NARS blush.. I will get it next time, I guarantee it.. I mean, I will basically live there. My red lines are too thick for the most part. I am dying without my "special" brushes. There is just no replacing them. Ugh. BUT, I do have something exciting for my next post - which will be asap.. Eeee!! ACK! 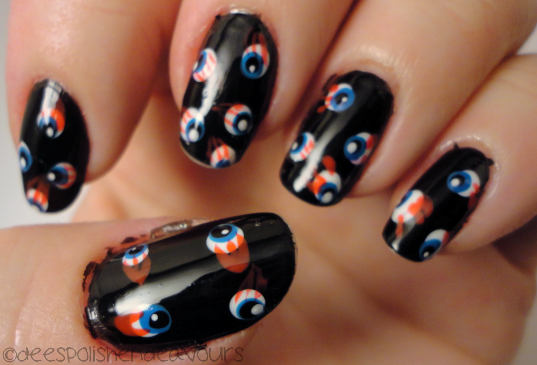 I totally did eyeballs last week! That is the kookiest coincidence. AND I was thinking of posting the picture today 0_0 Now I definitely must, though they're nowhere near as nice as yours!